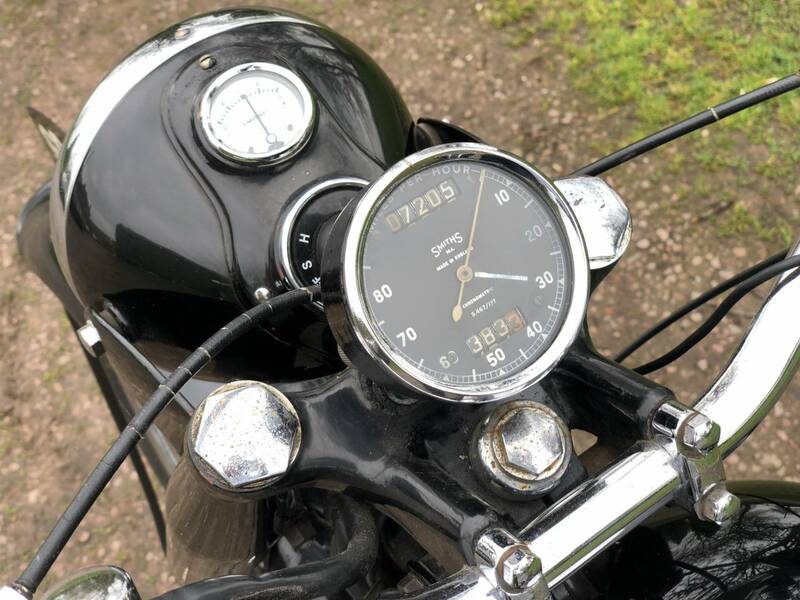 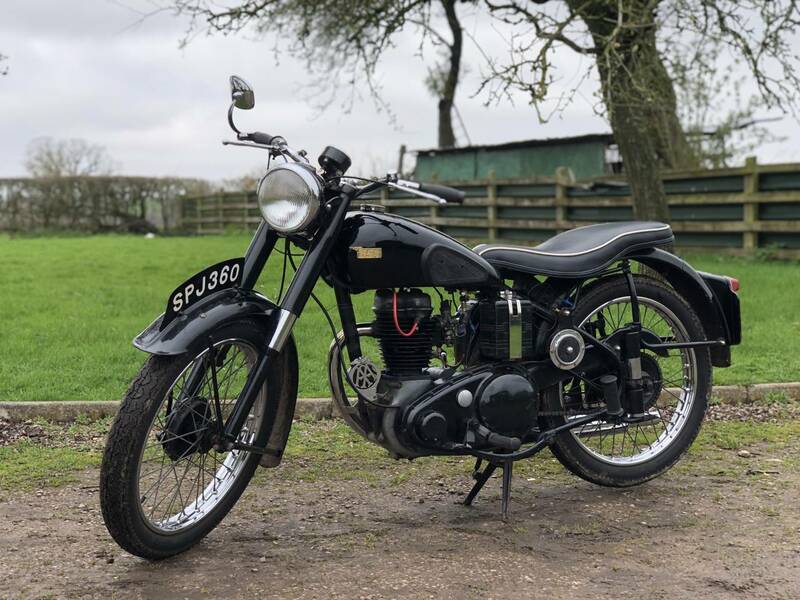 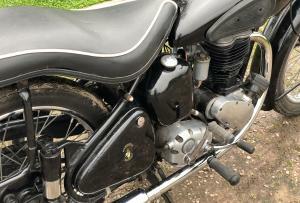 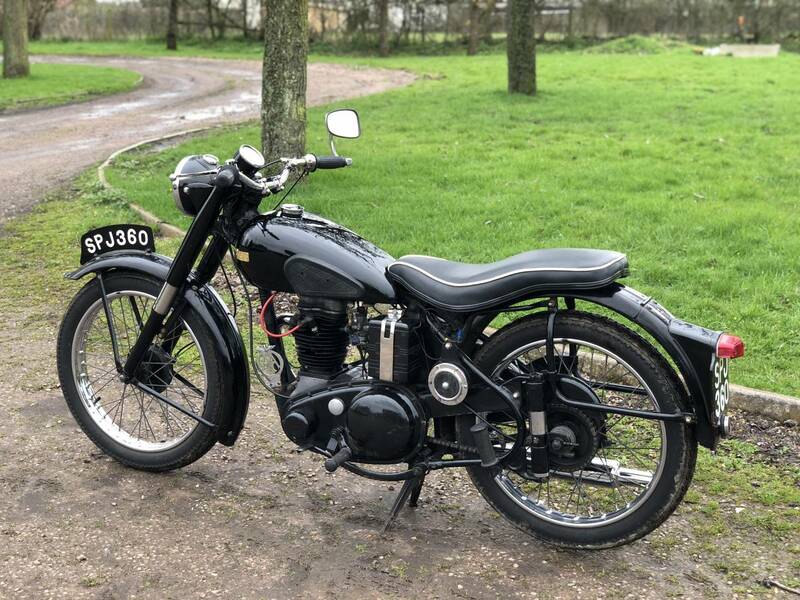 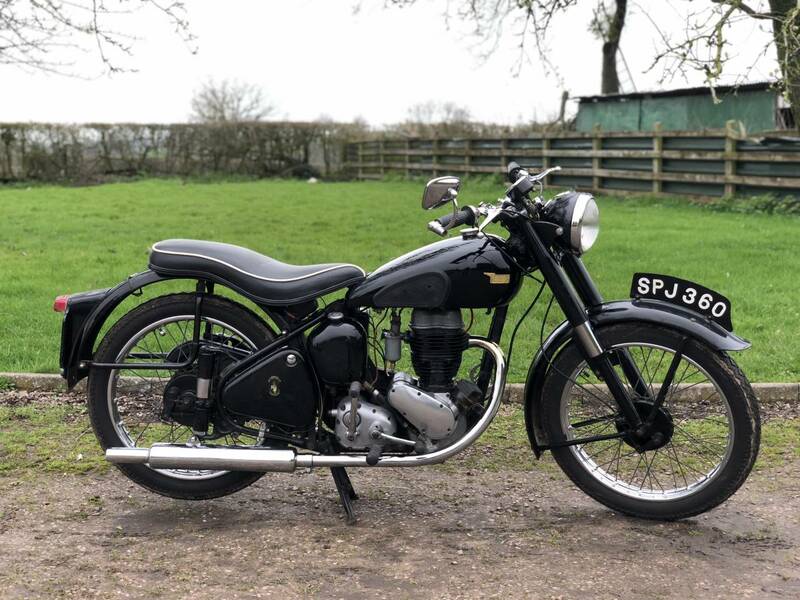 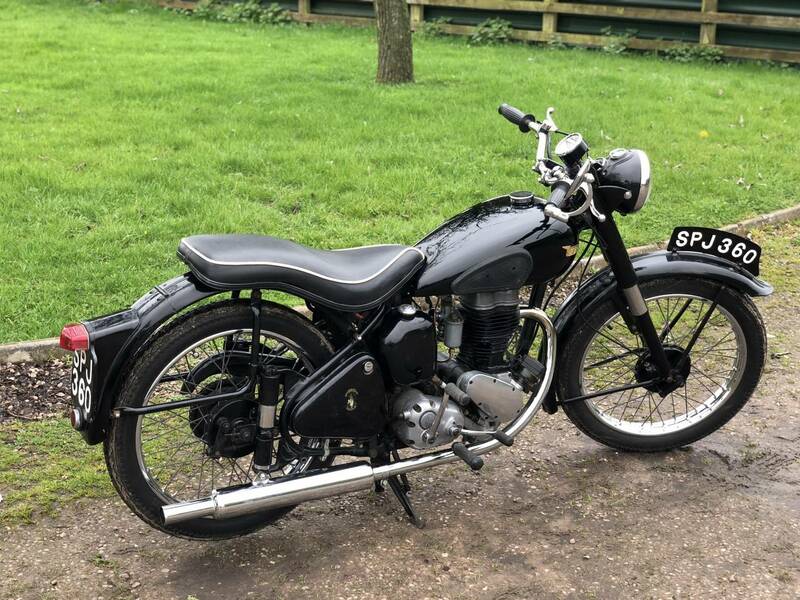 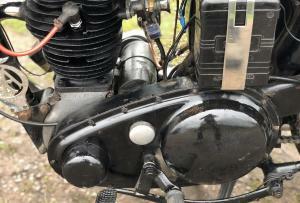 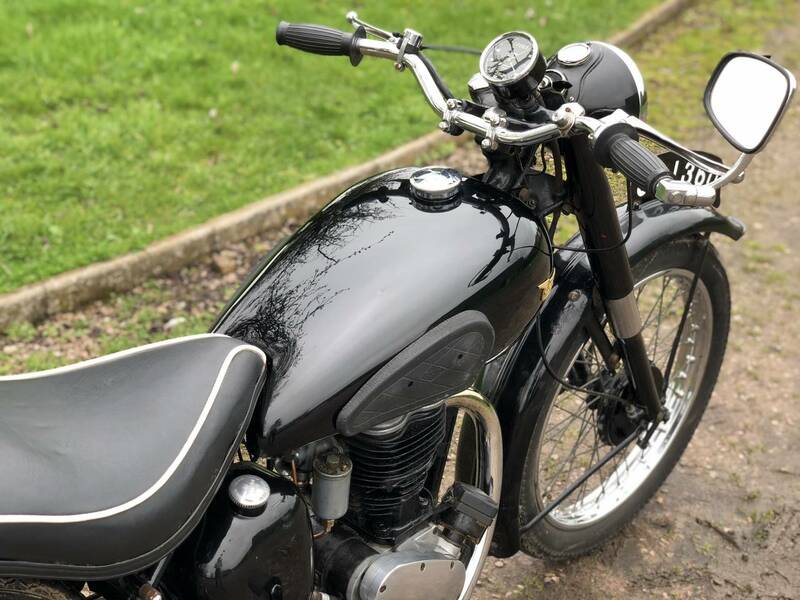 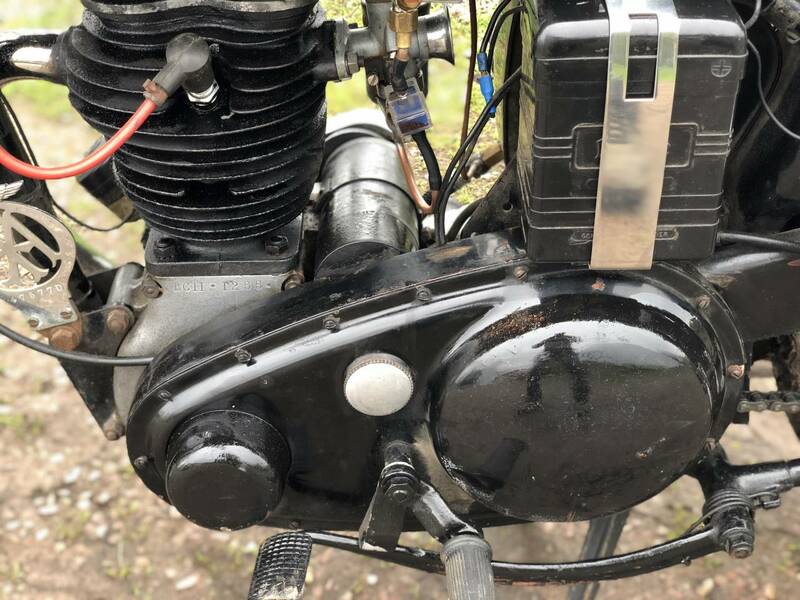 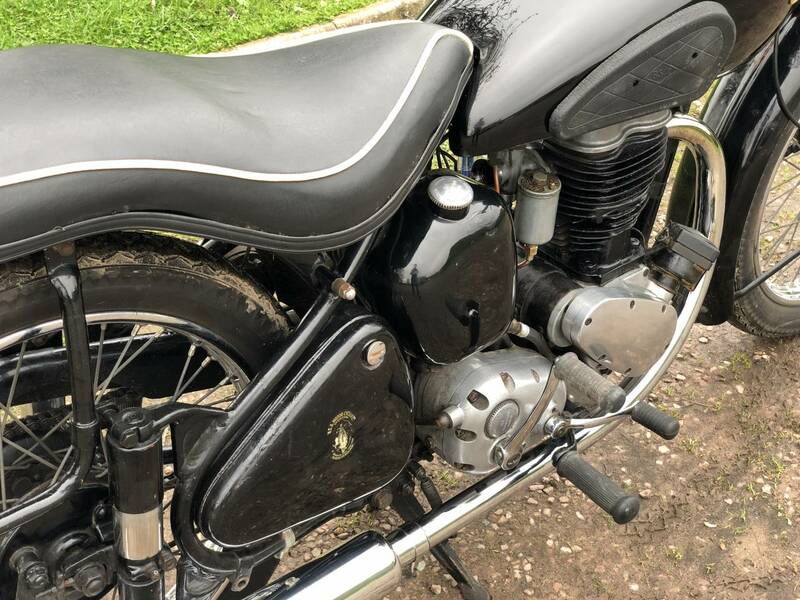 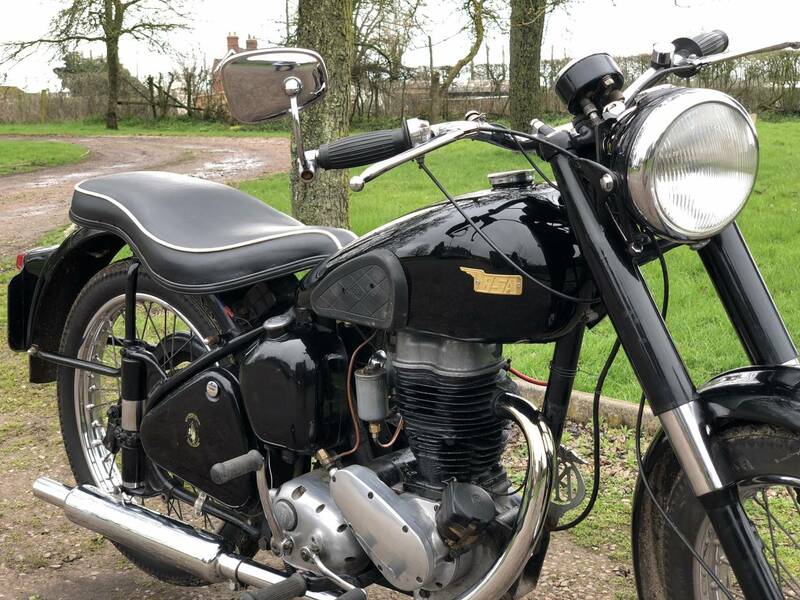 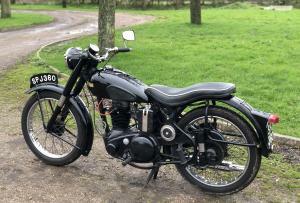 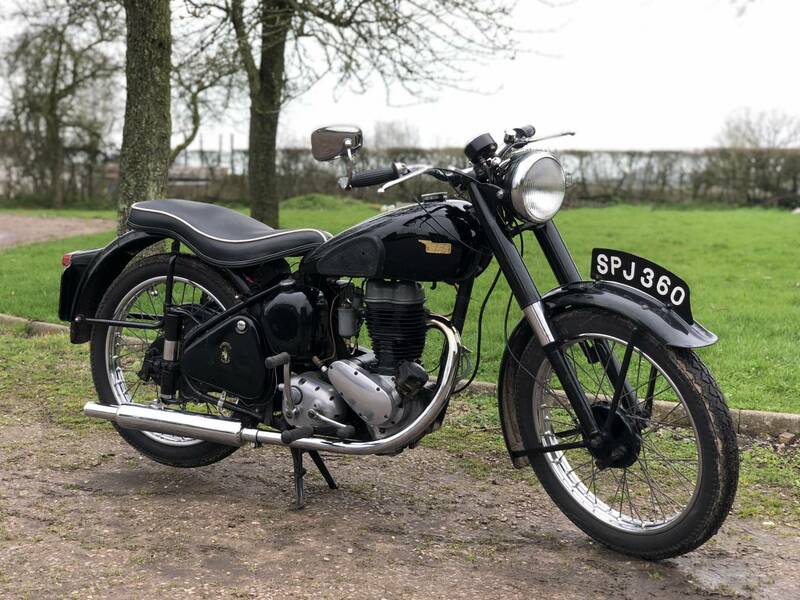 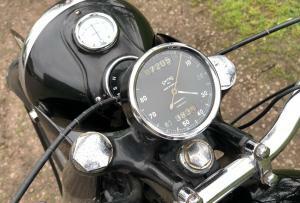 BSA C11 250 cc 1953. 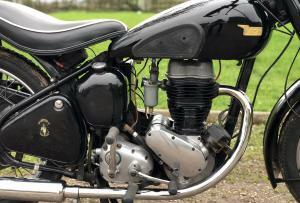 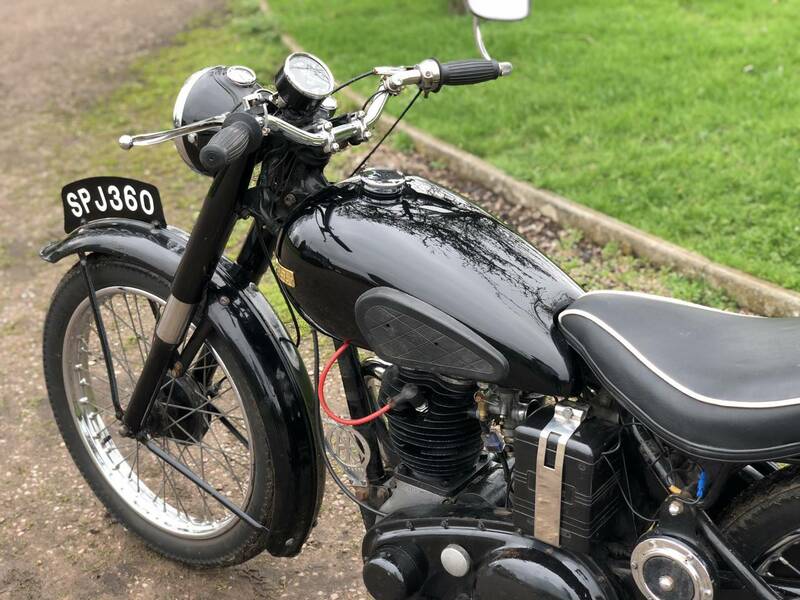 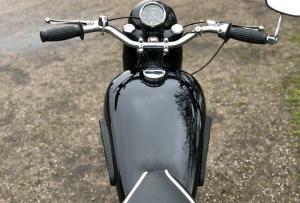 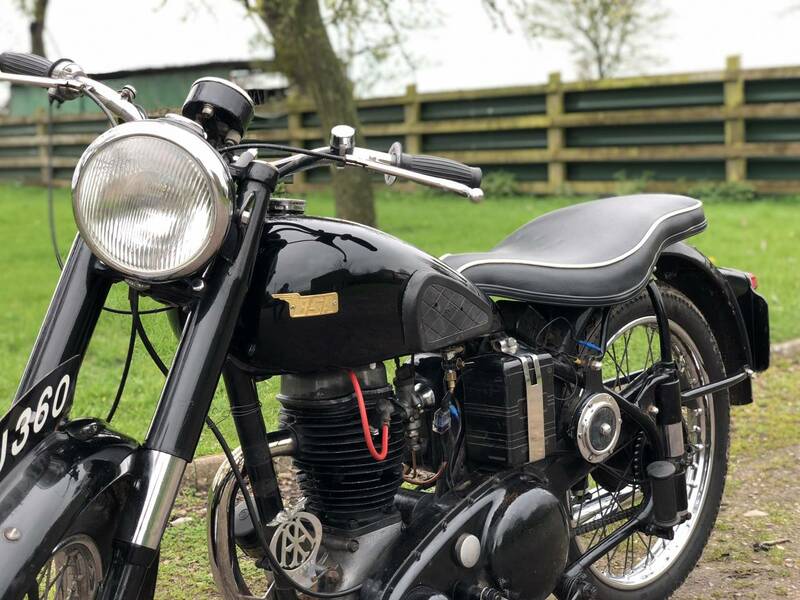 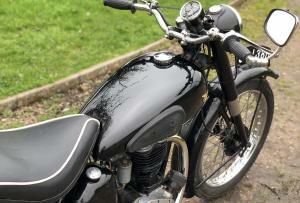 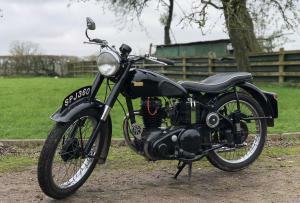 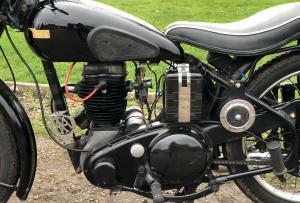 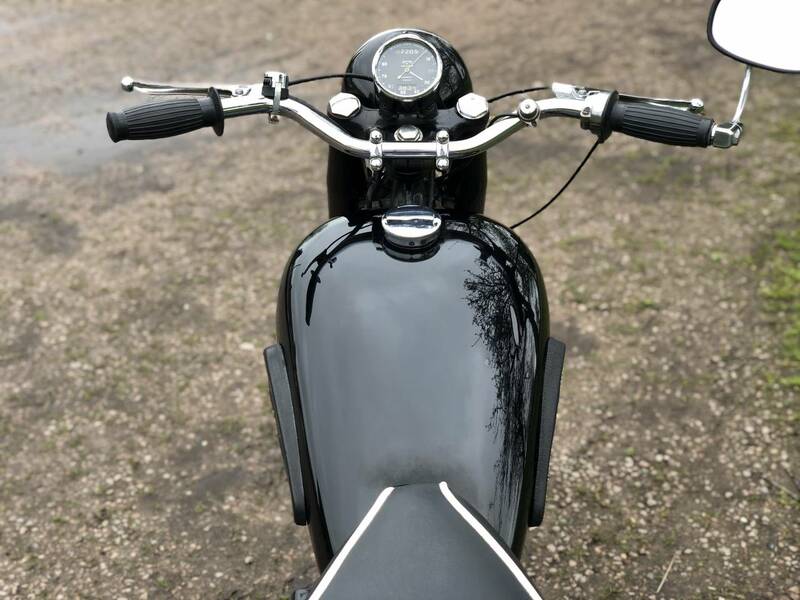 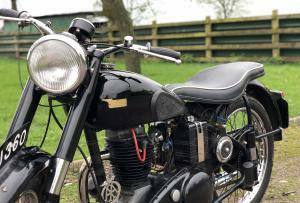 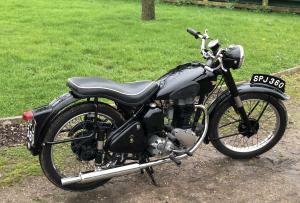 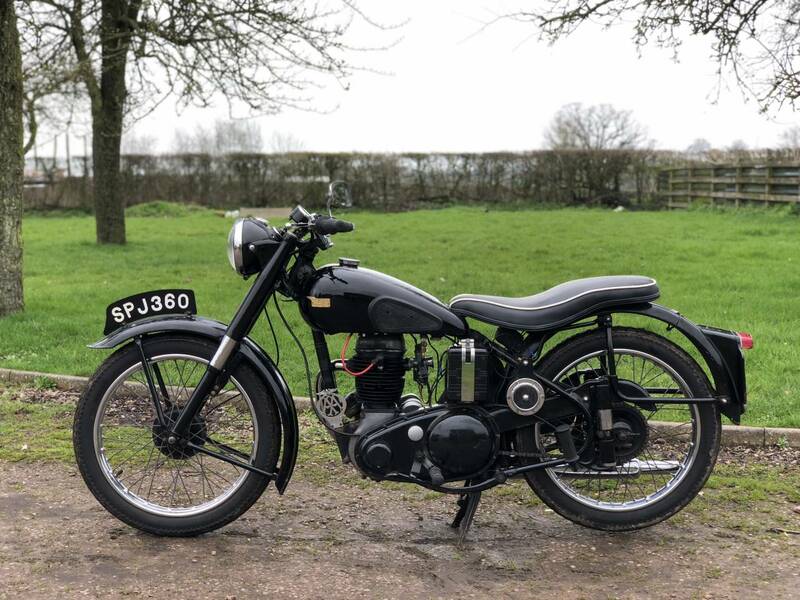 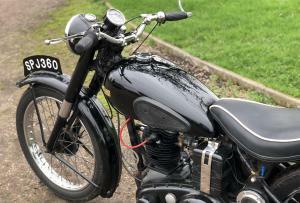 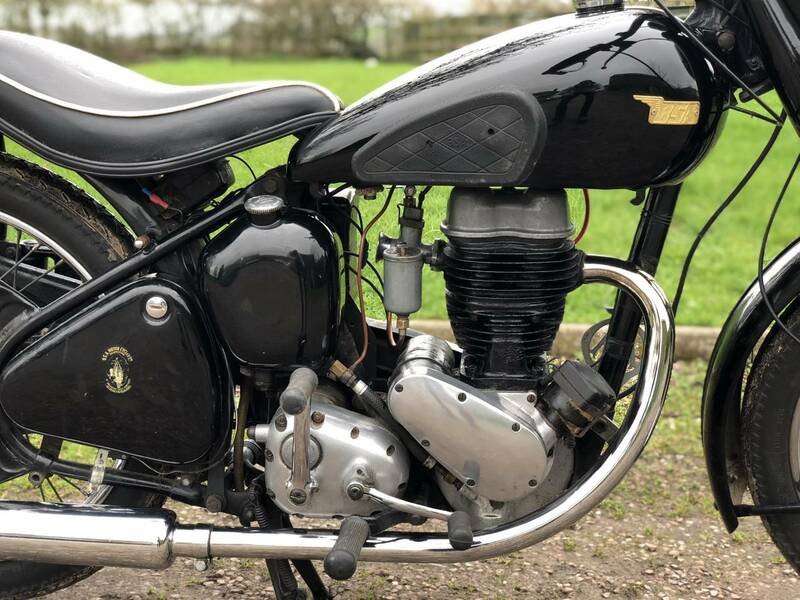 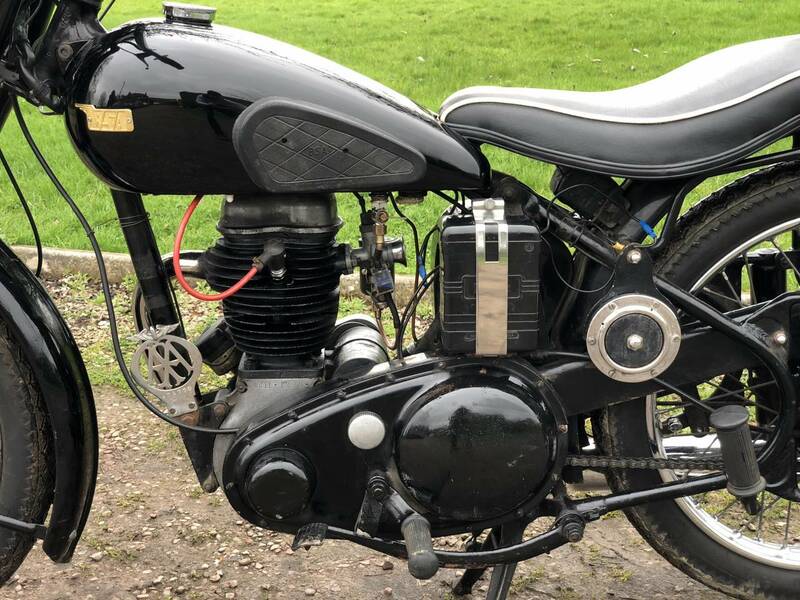 In Beautiful Black Colour Scheme , With Lovely Dunlop Chrome Rims , Original AA Badge , Etc. 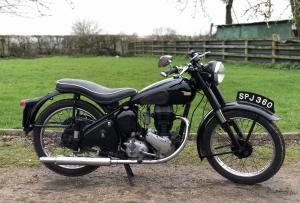 Looks Extremely Original ; Starts First Kick And Rides Lovely Too ! 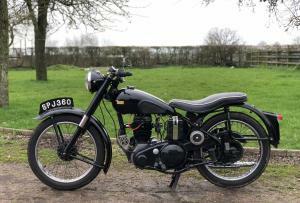 Has A Very Desirable ; Transferrable Number Worth £2000! 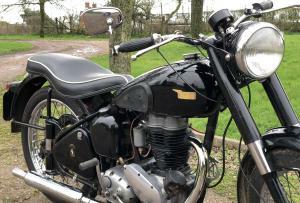 BARGAIN £3750 .